Beezers in Northborough, Massachusetts was stop number 17 on the National Hot Dog Month 2012 tour. This hot dog business was bordering on iconic status in Northborough before losing their lease two years ago. Owners and Chicago natives Steve and Linda Bock had been slinging authentic Chicago Dogs for 12 years in their old location. It took them two years of scouting before teaming up with Trombetta's Ice Cream in the new spot. 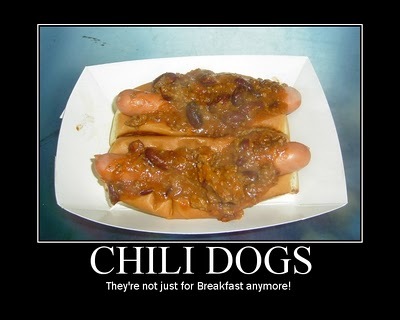 As Metrowest's only Chicago dog option, many folks are glad the're back. As always, Drew Bennett will have excellent photos of our stop on the Hot Dog Stories Facebook Page. 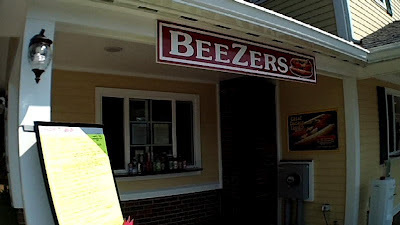 Get the whole story about our visit to Beezers on Hot Dog Stories.